Just a few short weeks after his most recent title win at the International Tennis Hall of Fame Championships – his second so far this season – Lleyton Hewitt arrives in Toronto, Canada where he will meet France’s Julien Benneteau in the opening round of the Rogers Cup. The Aussie veteran leads the head-to-head series 2-1 yet they have not meet in any professional tournament in the last five years. The two-time Grand Slam champion rebounded from an early exit at the Wimbledon Championships with a title win at Newport the following week. 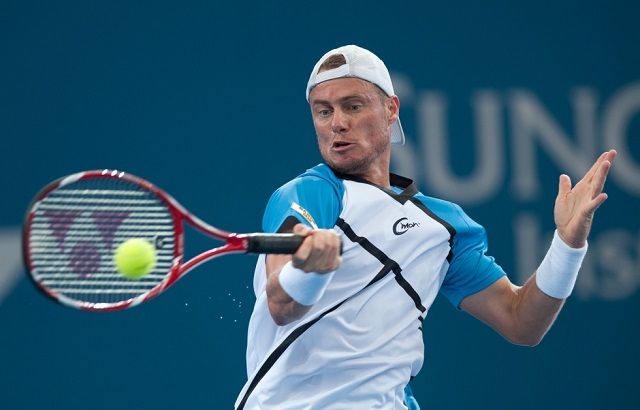 Hewitt worked his way through a draw that included the likes of Jack Sock, Steve Johnson and Ivo Karlovic. His luck would not last when he arrived at the Citi Open last week, where he beat fellow Aussie Marinko Matosevic before losing to Canada’s Milos Raonic in the second round. He will look to make a deeper run in the draw this week in Toronto. Following his first round exit from the Wimbledon Championships, France’s Julien Benneteau flew to North America to begin his US Open Series in Washington. 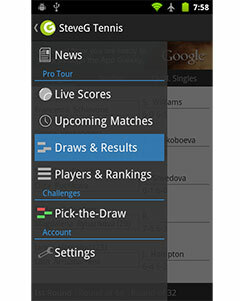 It did not get off to the best of starts, as he suffered a first round loss to Donald Young 6-4, 6-3. It has been a long time since Hewitt and Benneteau meet on the tour so it would not be fair to consider their head to head record when predicting the outcome. If we were to assess them solely based on their performances in 2014 then the advantage would go to Hewitt, who is partaking in one of his best seasons in recent memory.